We’ve all heard how the story ends…the tomb is empty, Jesus is alive. But what does that have to do with me? Come and find out at one of our Easter services. Classic Venue will meet at 9am on Sunday, April 21, at our Chippewa Campus. 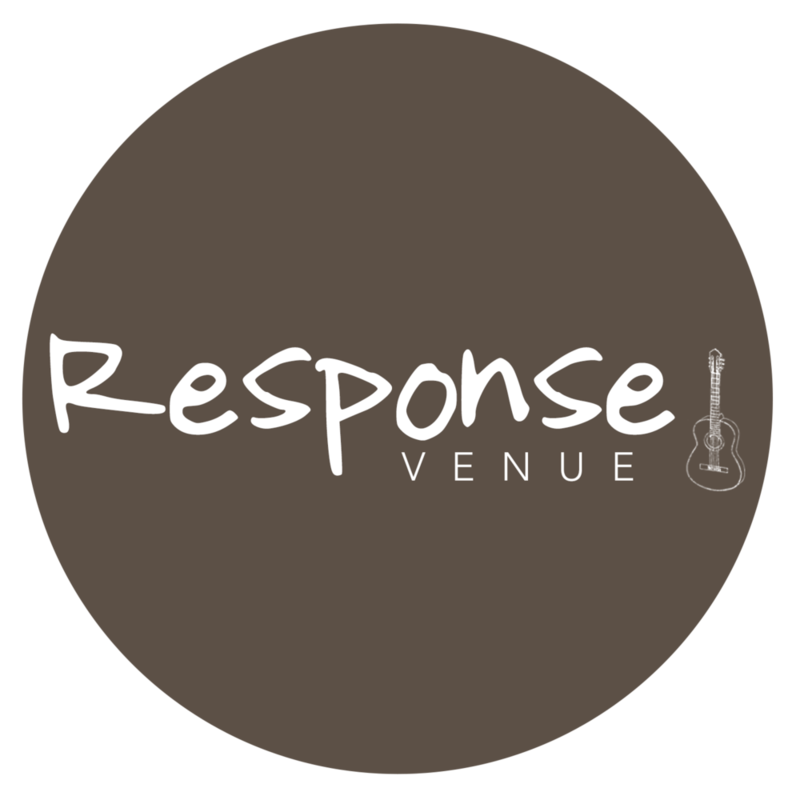 There will not be a Response Venue on April 21.